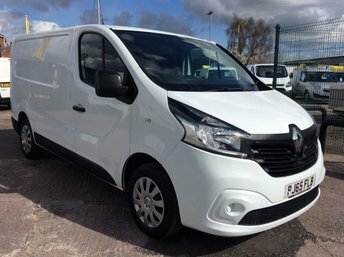 Cheshire Vehicle Supplies Ltd offers commercials from a number of top manufacturers, including Renault. 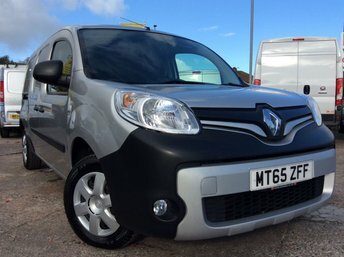 Renault has produced some stunning vans, including the spacious Trafic and the popular Kangoo. 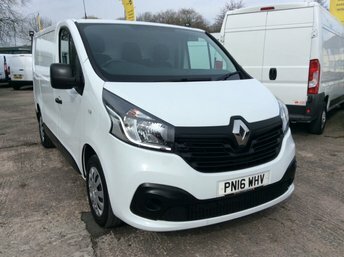 Our experts have a wealth of knowledge about vehicles like these and their advice is invaluable if you need help deciding which vehicle is best-suited for you. We have connections with specialist lenders and automotive finance houses, which enables us to offer incredible finance deals. For more details, speak to one of our team members either over the phone or in person and we will be happy to assist you. 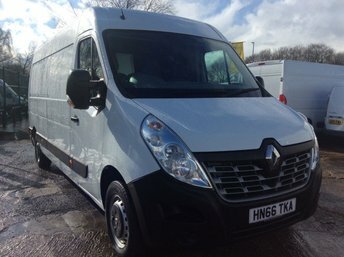 Cheshire Vehicle Supplies Ltd is based in Warrington, a turning from Manchester Road.